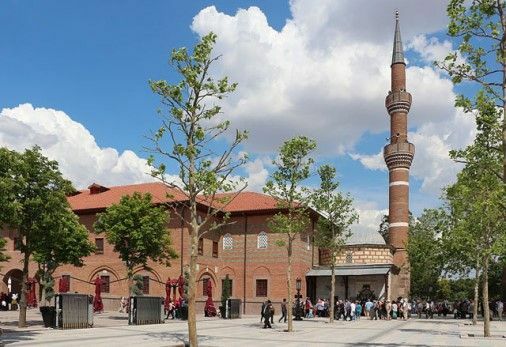 The Aslanhane Mosque, one of the oldest mosques in Turkey, dates back to 1290. The Aslanhane Mosque, one of the oldest mosques in Turkey, dates back to 1290. 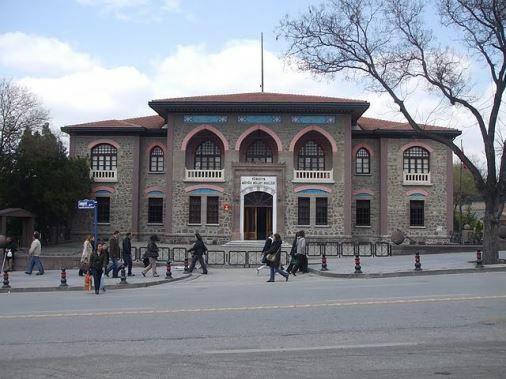 Designed by Ebubekir Mehmet, it is styled as a Seljuq period mosque, with a flat wooden ceiling supported by 24 carved pine-wood columns and a mihrap of Seljuq ceramic tiles. Built during the reign of Mesud II, it was commissioned by Ahi leaders Hüsamettin and Hasaneddin, but was named after Ahi Serafettin who renovated it in 1330. In front of the mosque is the mausoleum of Serafettin. The mosque gets its name Aslanhane, meaning Lion’s House, from the lion statue embedded in the wall here.